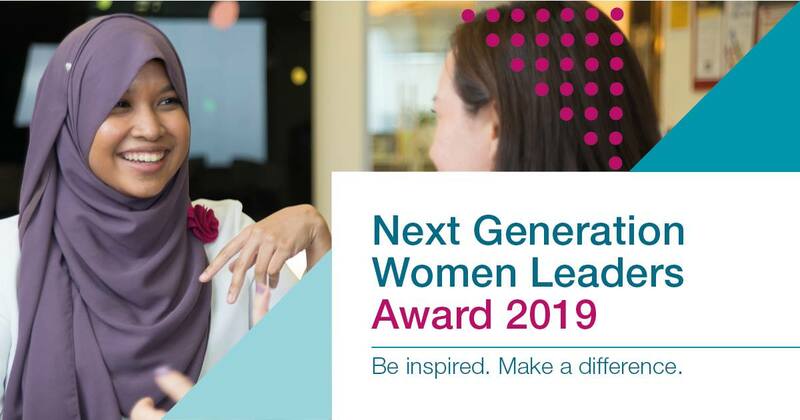 McKinsey&Company Next Generation Women Leaders Award Eligibility. McKinsey&Company Next Generation Women Leaders Award Benefits. McKinsey&Company Next Generation Women Leaders Award Participating Offices. How to Apply for McKinsey&Company Next Generation Women Leaders Award. Before submitting your application, please do make sure you have uploaded all the relevant attachments – they will not be able to process your application without the transcripts, cover letter, and CV as requested.